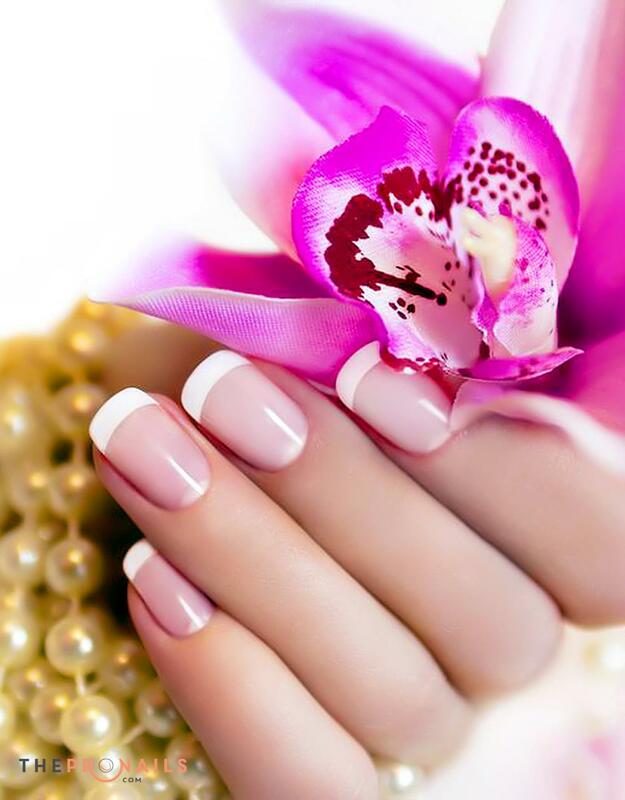 Organic Nail Bar offers an environment in which quality of service and decor are impeccable but prices are not improbable. 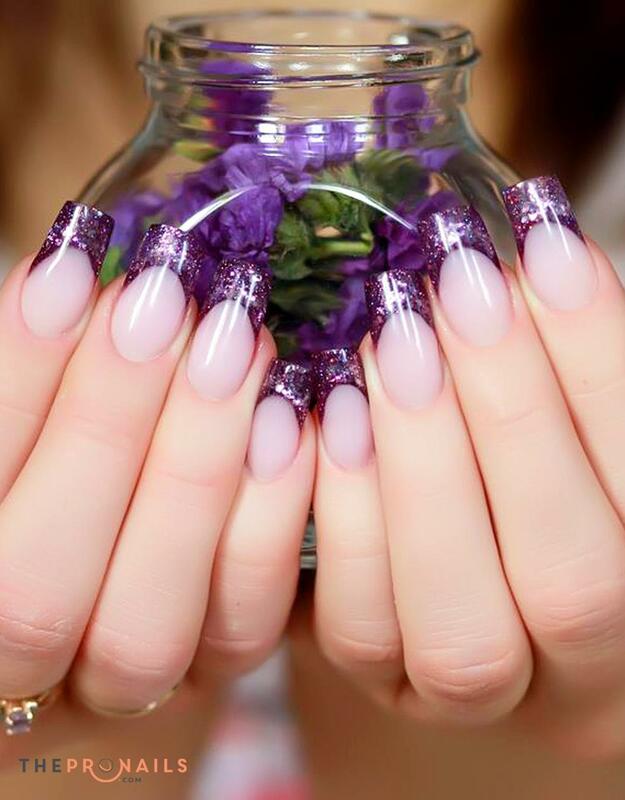 The high standards to which sanitation is held and the new professional status given to nail technicians are helping the modern nail spa gain a respectable reputation. 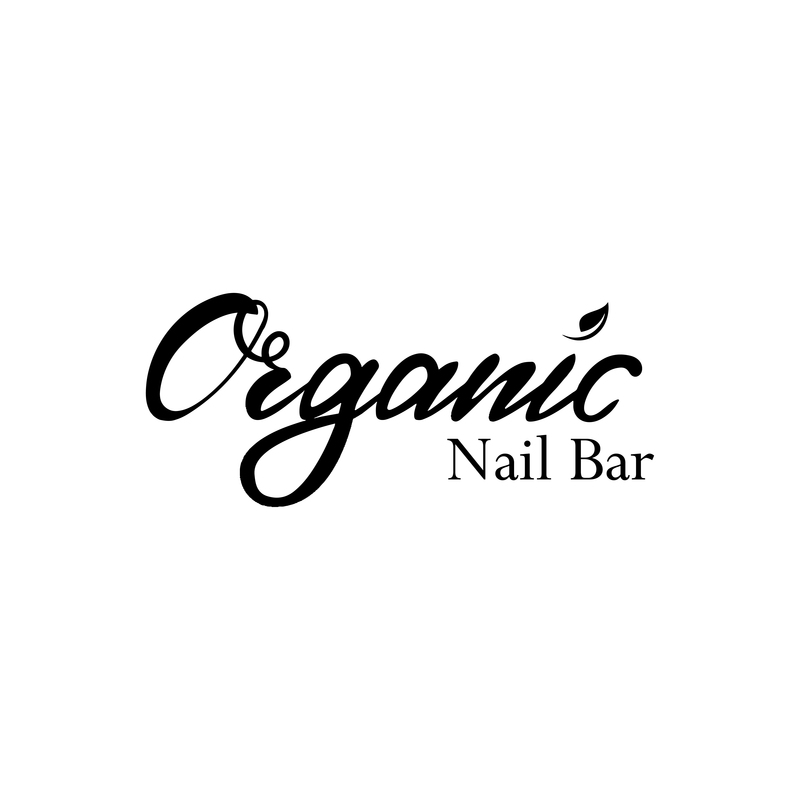 We feel, at Organic Nail Bar, we are raising the bar. The minute you walk in the door you know you are in a different type of place. 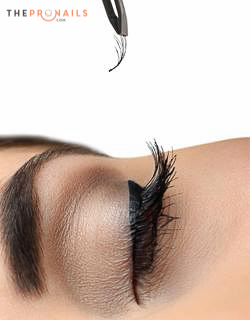 Looking for beauty services of the highest quality? We can help. 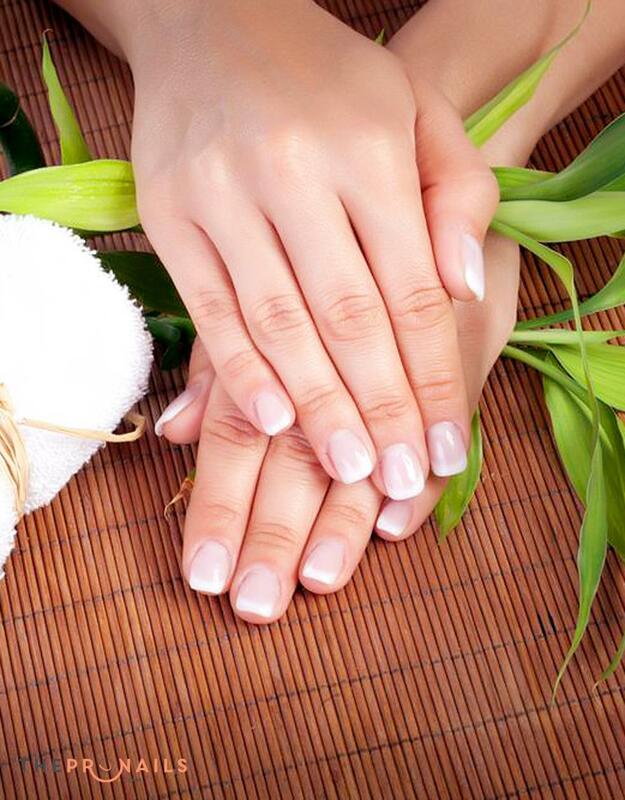 Organic Nail Bar staff is a team of certified and educated beauty experts. If you want to order the same beauty products we use, just give us a call! We have a flexible discount system that allows you to save on our services. As the most renowned beauty salon, we concentrate on you, and create your style the way you want it. 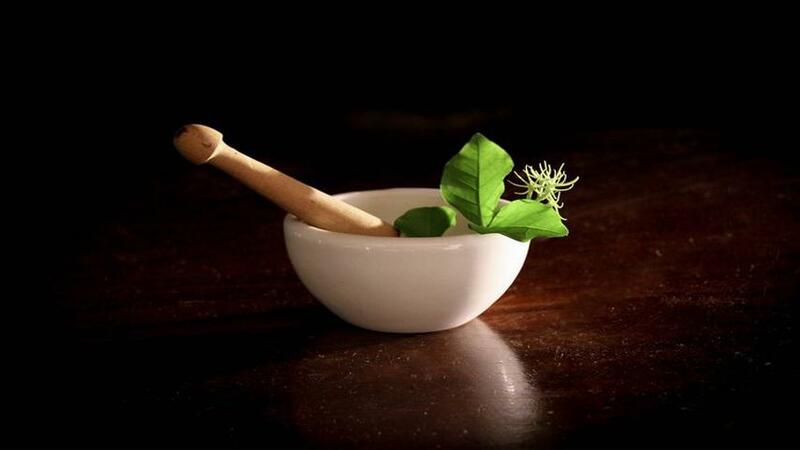 Whether you want a new look for that special occasion or you are ready for a complete rejuvenation, Organic Nail Bar is simply the best place for total body care. We listen. Our goal is to provide unparalleled customer service, guaranteeing the best experience. Our experienced technicians can soothe the nerves of even the most anxious first-time clients. 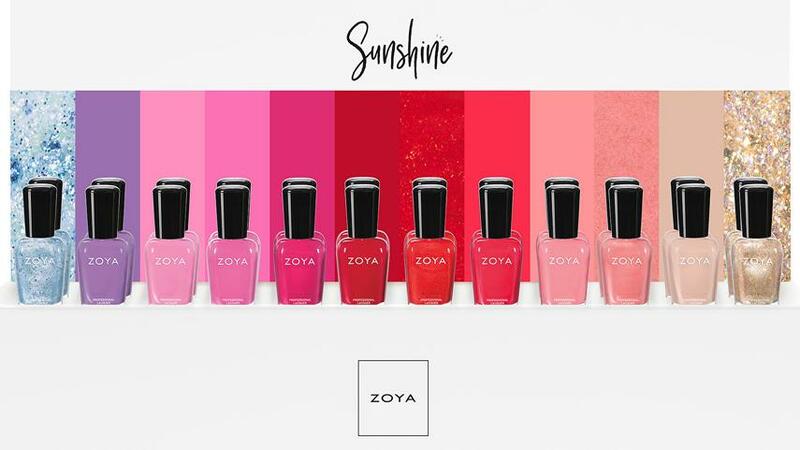 I am a certified nail technician who is passionate about the beauty industry. I have five years of experience as a licensed cosmetologist and manicurist, and in that time have grown my skill for manicures and pedicures. I am proficient in gel services, natural-nail manicures, and paraffin treatments.